KU, SU(satavahana university) PG Entrance Exam 2017 results/ Telangana KUCET 2017 results: KU PGCET 2017 is a common entrance as Post Graduation Common Entrance Test. Kakatiya University, the Directorate of Admissions Department issued the KU PGCET 2017 notification in April 2017. The University invited online applications from the eligible students from 17-04-2017 to 20-05-2017 for admission into various Post Graduation Courses offered by the university and its affiliated colleges in the Telangana state for this academic year 2017-2018. The Convenor, KUPGCET 2017, Directorate of Admissions Department, Kakatiya University conducted all entrance exams of KUCET 2016 as per the announced the time table/ schedule from May last week i.e From 09-06-2017 to 16-06-2017 . Applied Candidates were appeared their entrance exams and they are waiting for their results. The Results of KUCET 2017 would be released in the month of June,, after they will upload the results on its web portal. Candidates can check their results from kucet web portal. 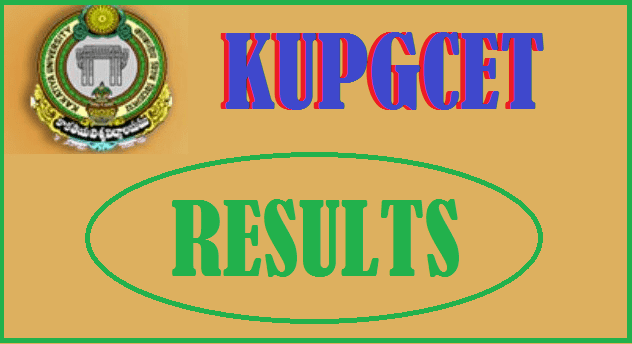 "KUPGCET-2017 result has been published. Please login and check your result....."